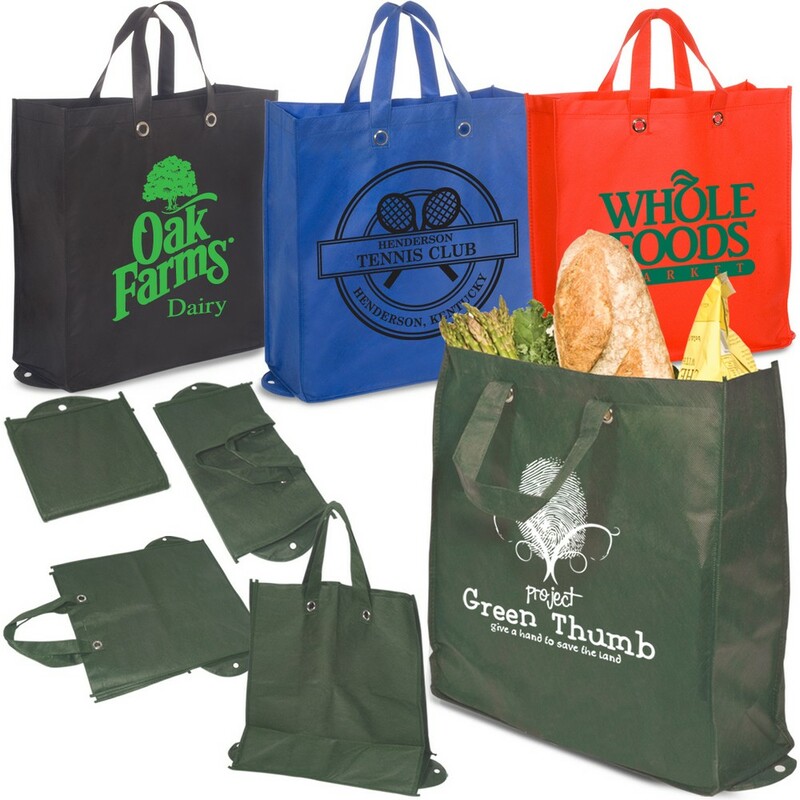 Find a great way to advertise your company using Eco-Green Reusable Shopper with your company's logo imprinted on it. 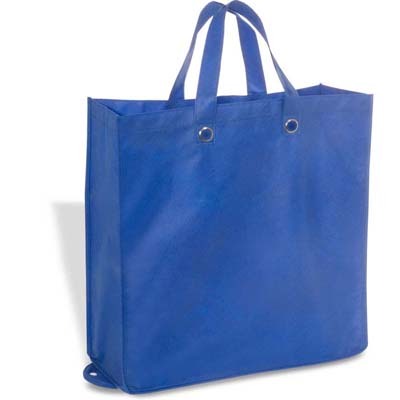 Made from 80 GSM non-woven polypropylene, this shopper is reusable, hand washable, 100% recyclable and is sure to replace plastic grocery or shopping bags. Recommended weight tolerance: 90 lbs. 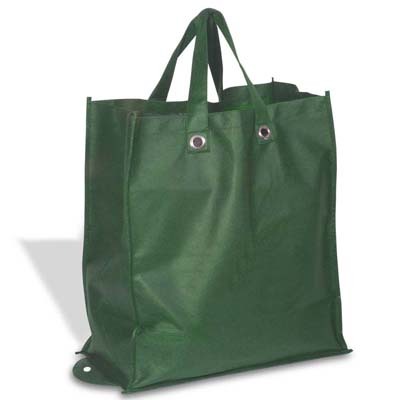 Find a great way to advertise your company using Eco-Green Reusable Shopper with your company's logo imprinted on it. Made from 80 GSM non-woven polypropylene, this shopper is reusable, hand washable, 100% recyclable and is sure to replace plastic grocery or shopping bags. 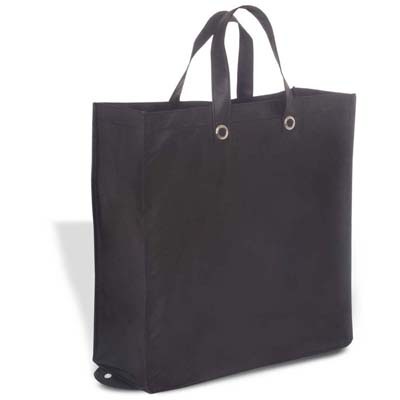 This Shopping bag is fitted with grommeted handles is convenient to carry items and can be folded up easily using the snap closure. It can withstand weight up to 90 lbs.